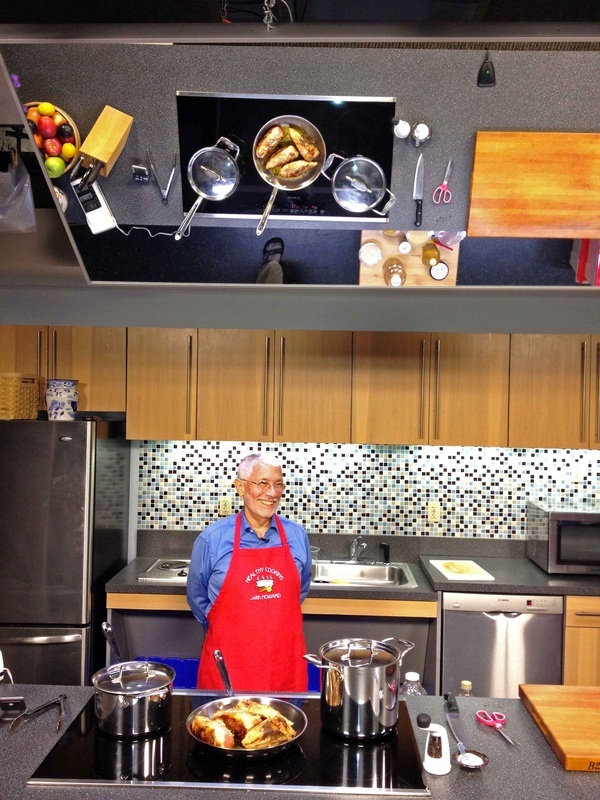 It’s September and our studio is filling up with productions and “Healthy Cooking With Howard” is one of them. This a brand new series that has just completed it’s second shooting in our kitchen studio. Watch for this series coming soon to LPTV.